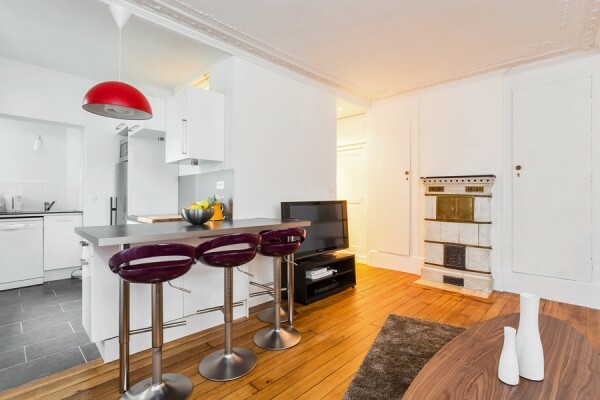 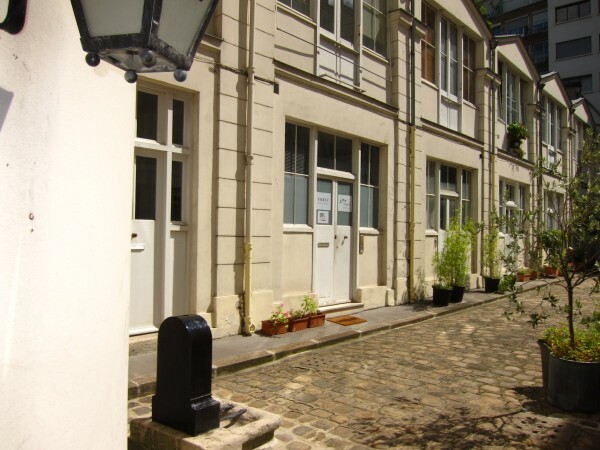 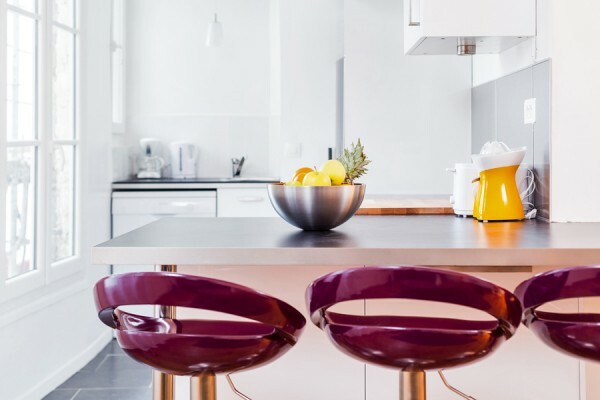 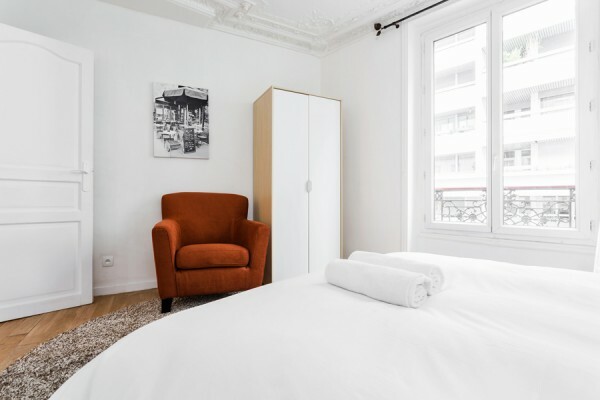 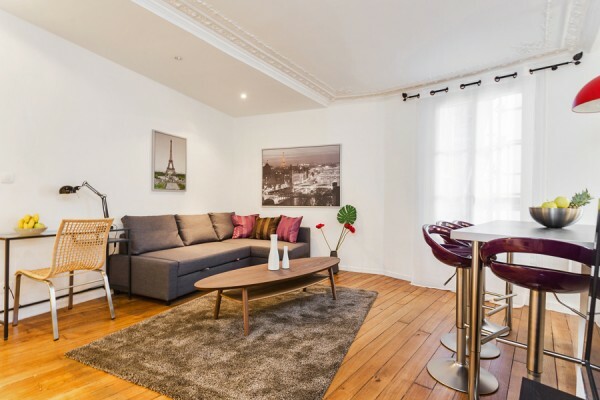 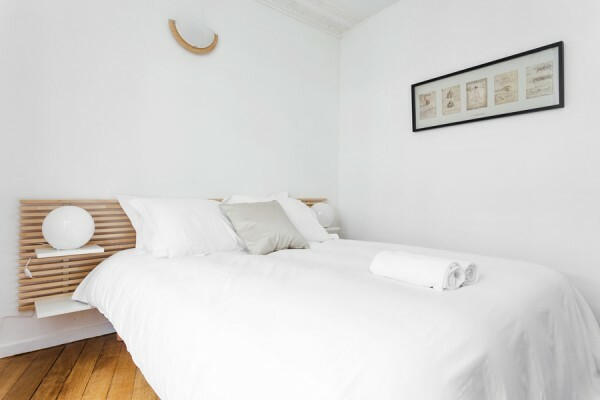 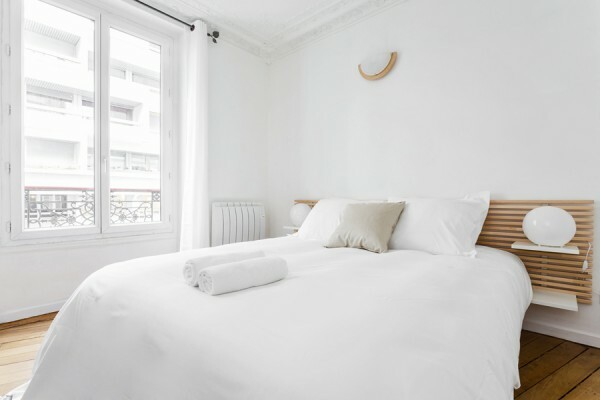 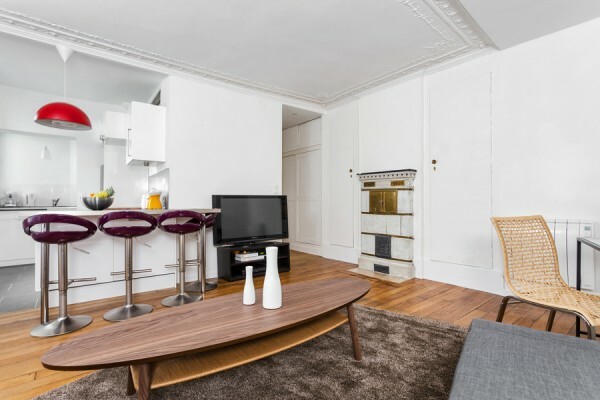 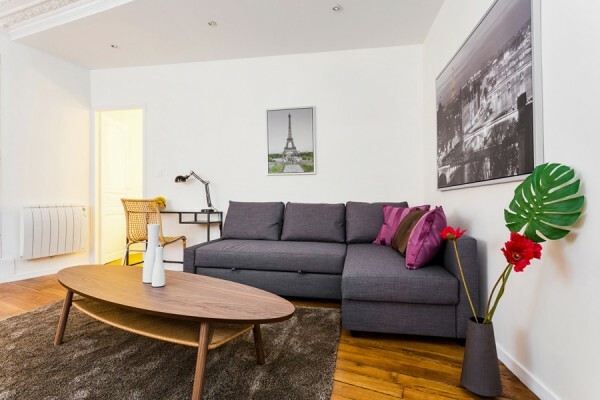 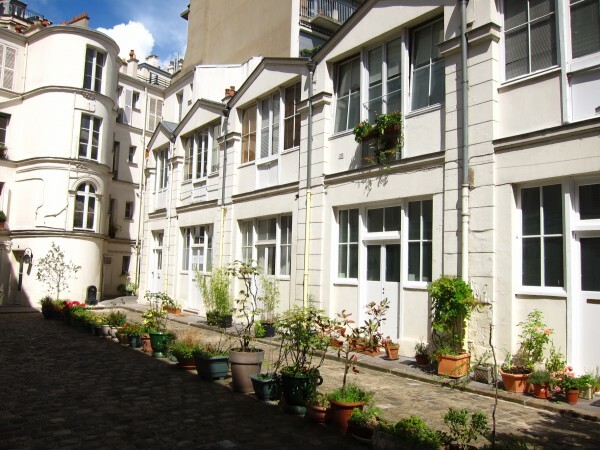 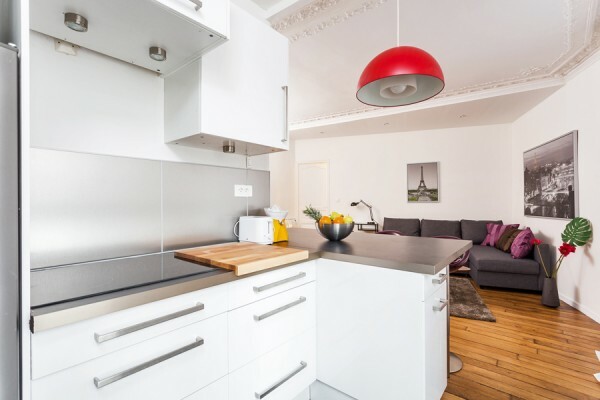 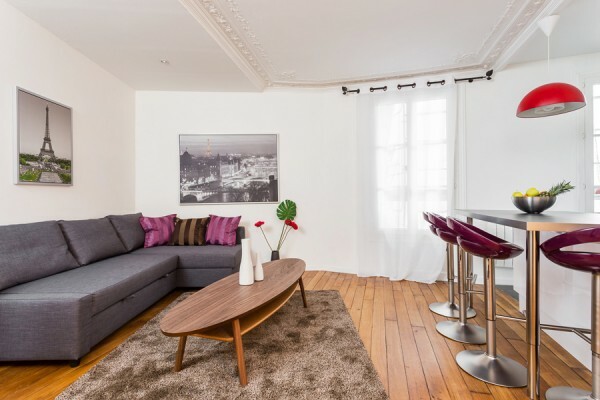 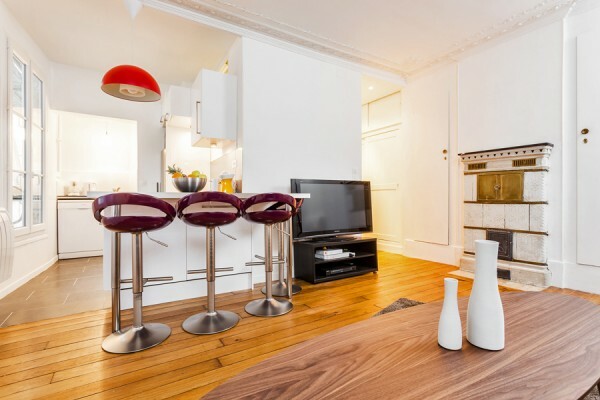 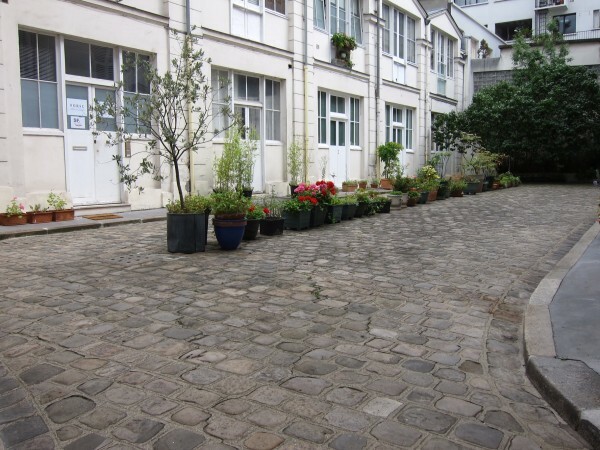 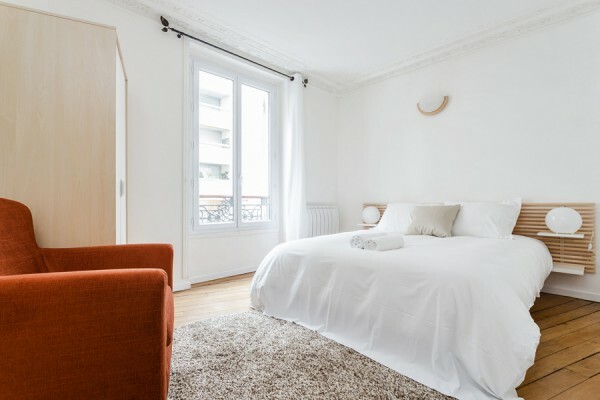 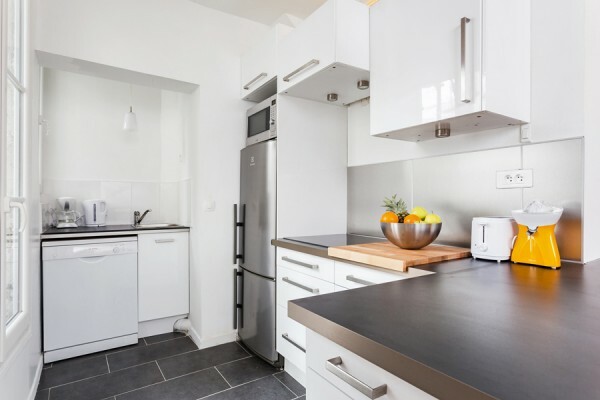 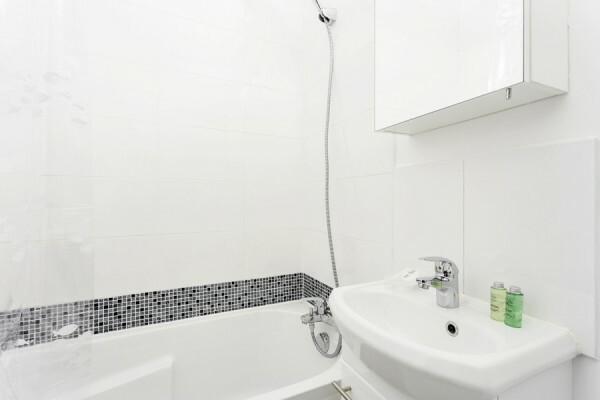 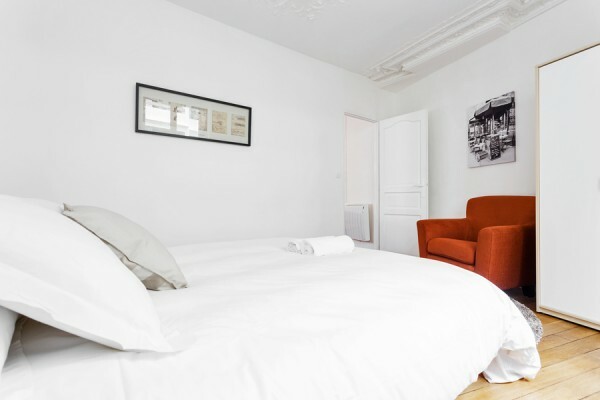 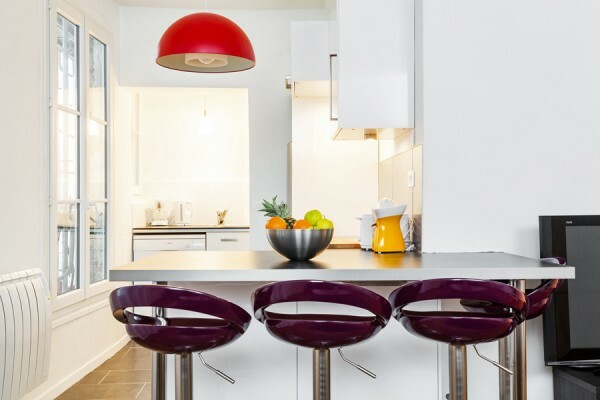 This one bedroom apartment has the superiority of being located in a residential apartment building with double door and coded security as well as the excellence of being located in the most central, safe, family friendly and trendy area of Paris. 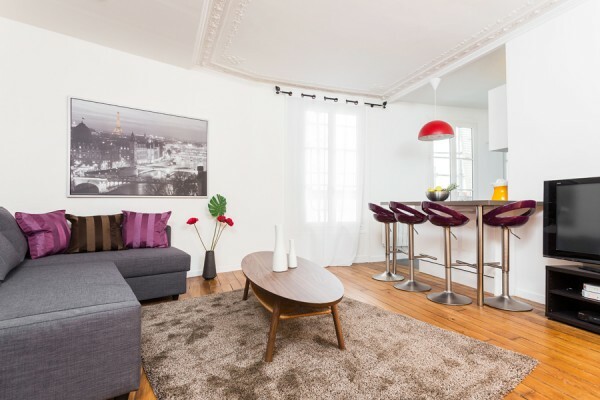 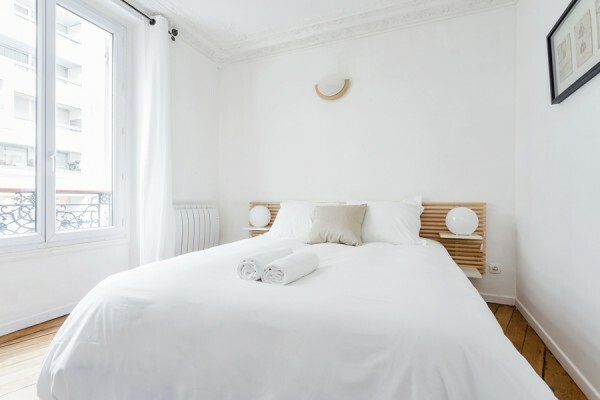 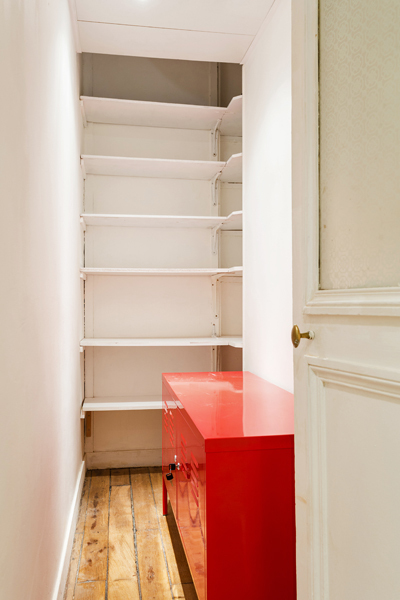 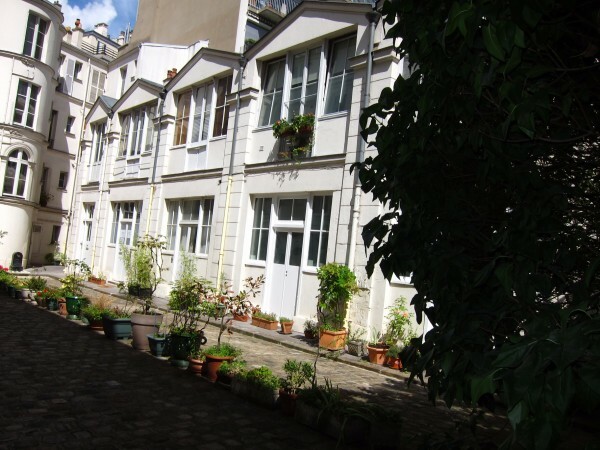 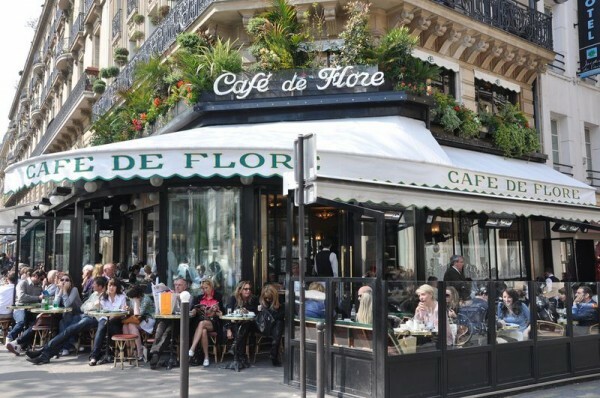 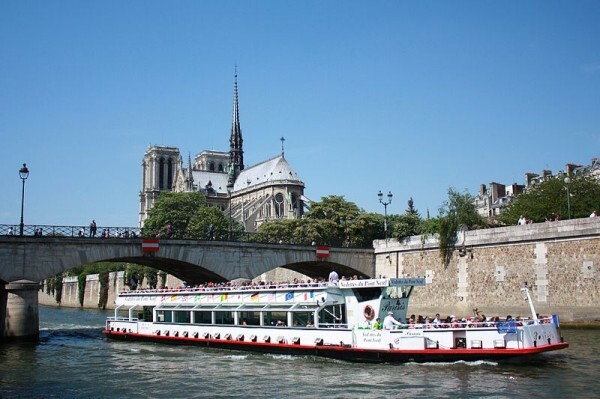 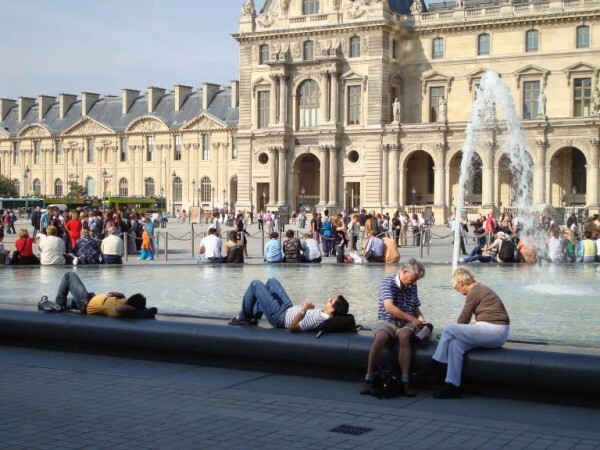 This large apartment is located in a prestigious building in the famous Saint Germain des Prés Area, right next to the metro station Saint-Placide. 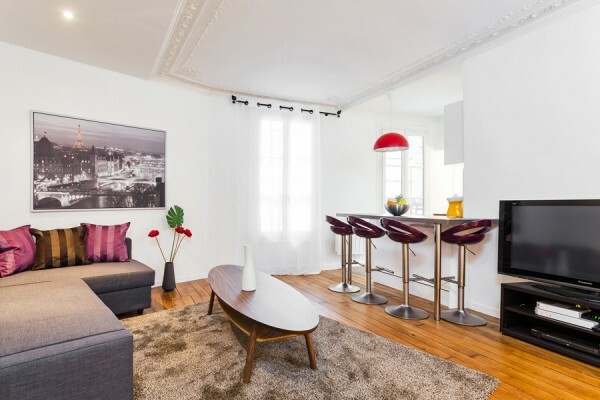 You will find there, an ingenious optimized space with contemporary decoration and furniture, in order to welcome, very comfortably, 3 guests.